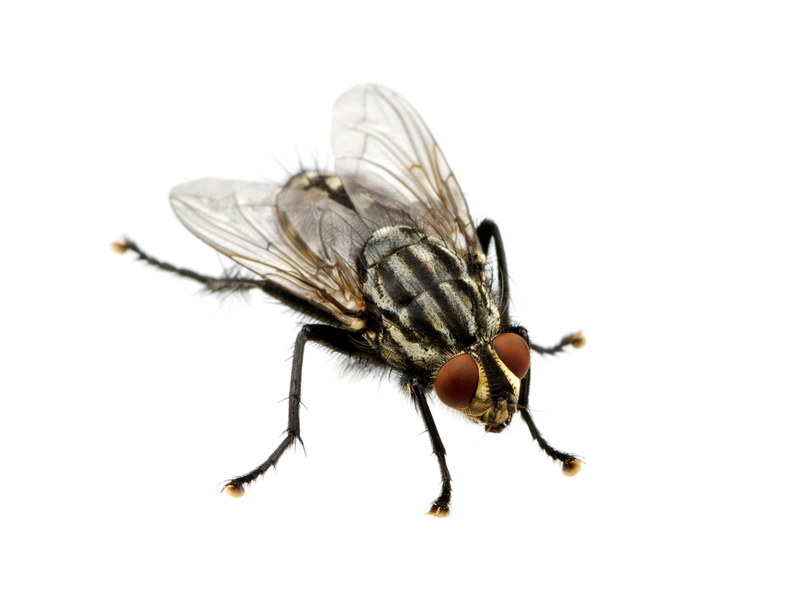 Flies are found throughout Australian homes and businesses. Some species are more common than others and are attracted to different environments suited to their natural habits and lifecycle. Mosquitoes strike fear into the hearts of many, especially those who suffer a bad reaction to their bites, so the best mosquito protection is all-round prevention. 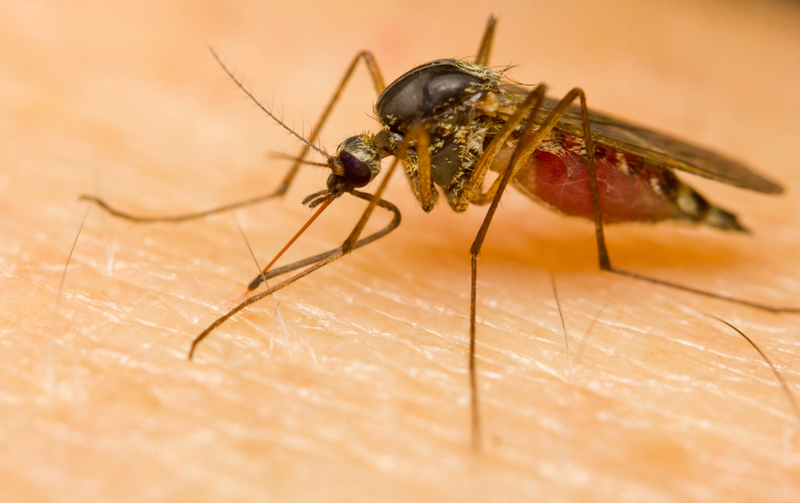 Peak biting periods are dusk and dawn, but mosquitoes are active at all times of day, especially on those warm, humid days most suited to al fresco fun. If you have an ant problem, contact Australian Pest Specialists on 1300 42 42 66 for a pest inspection.